Boutique Hotel Villa Divina 107 | NuHome Realty Co. 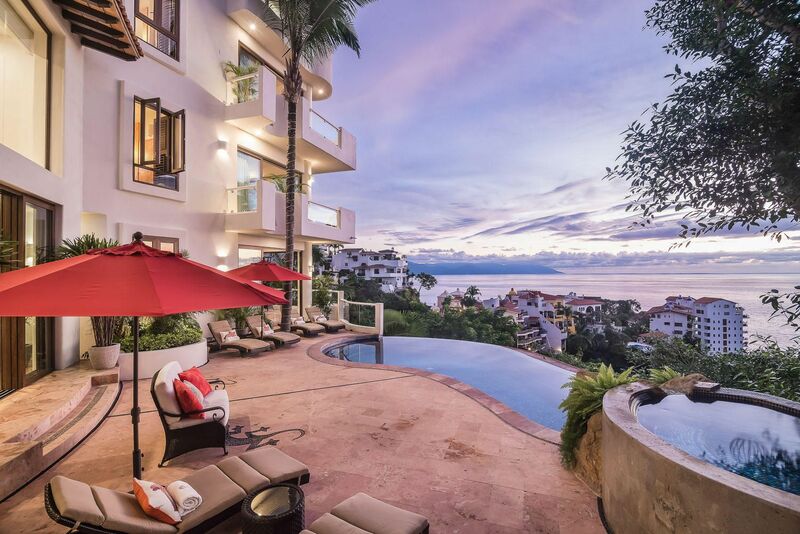 Boutique Hotel Villa Divina is an oasis of peace and tranquility right by the heart of Mexico’s best seaside city of Puerto Vallarta a tropical paradise has beautiful weather year-round. 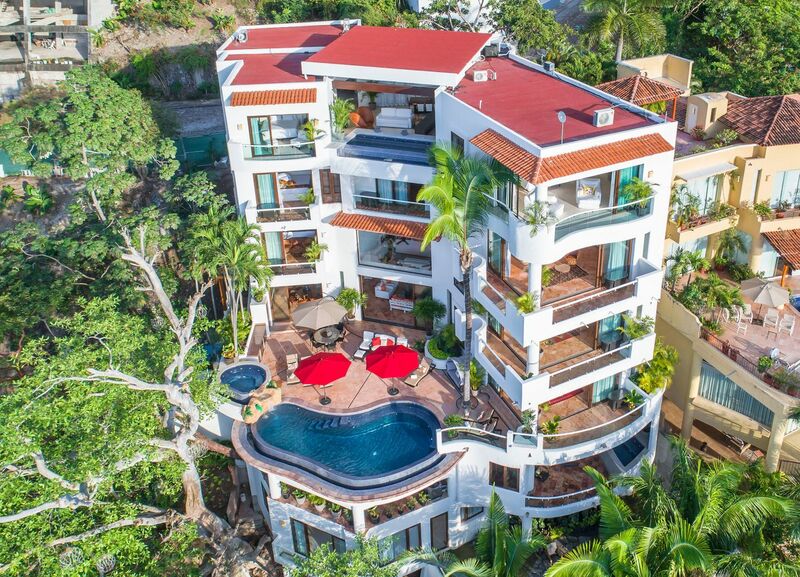 Overlooking the blue Pacific and nested in the tropical jungle posh a 17,491 square foot private ocean view Hotel Boutique Villa that continually Iives up to its name: ”Divine”.